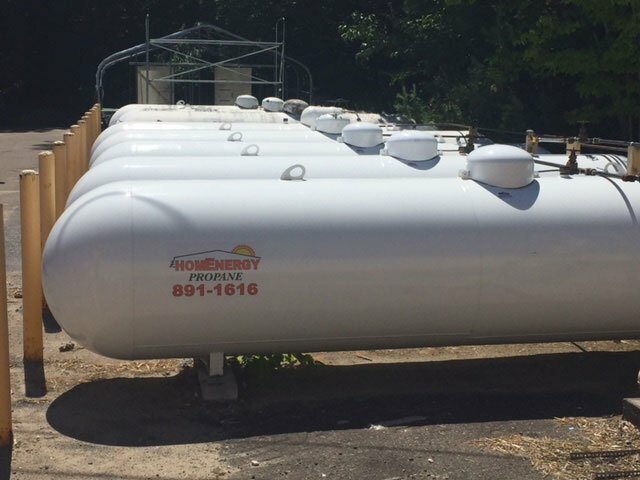 For your business’s energy needs, call HomEnergy Services! 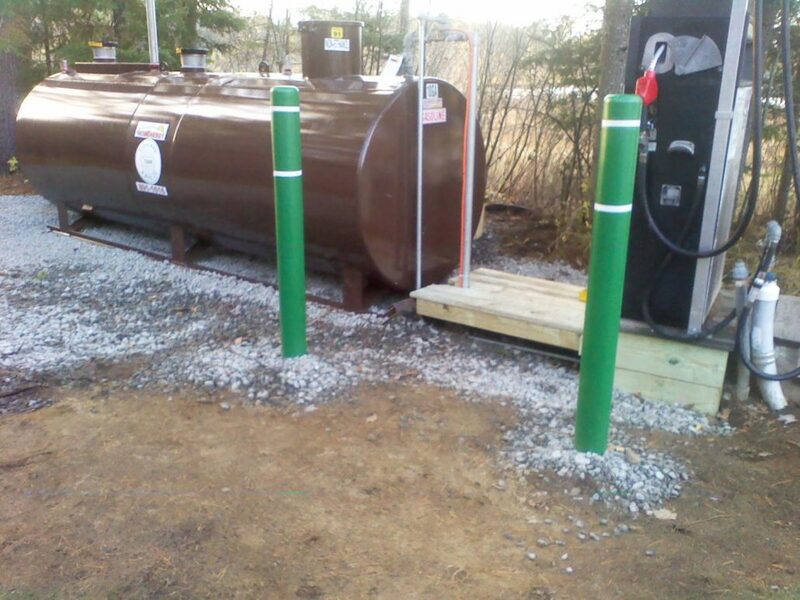 We offer quality, affordable fuel options for a wide range of equipment used in many different industries. 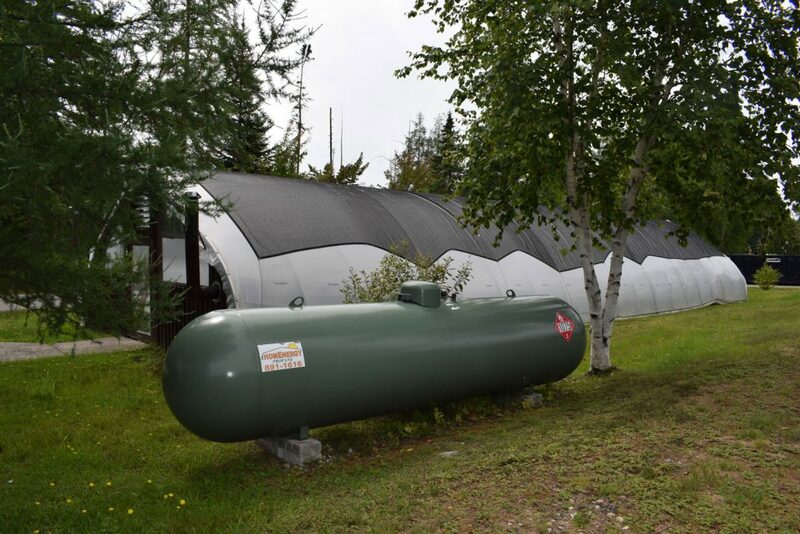 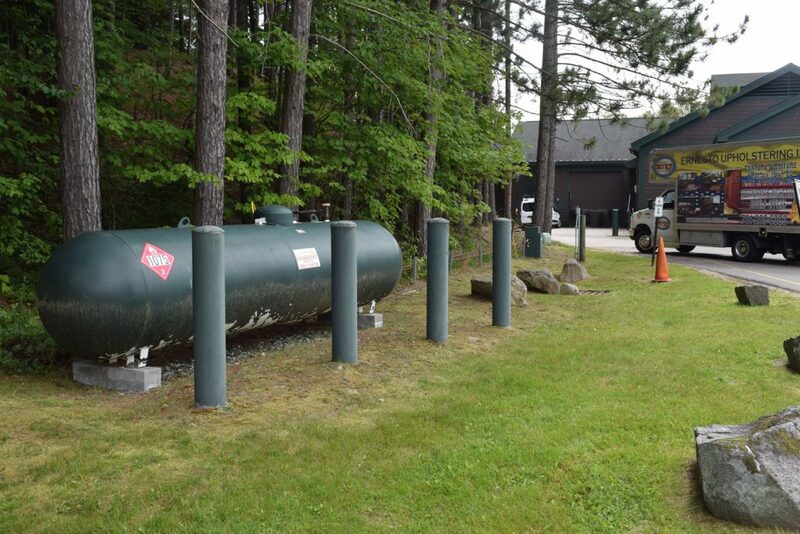 If you’re a commercial user of gasoline or diesel fuel, ask about our bulk tank program. 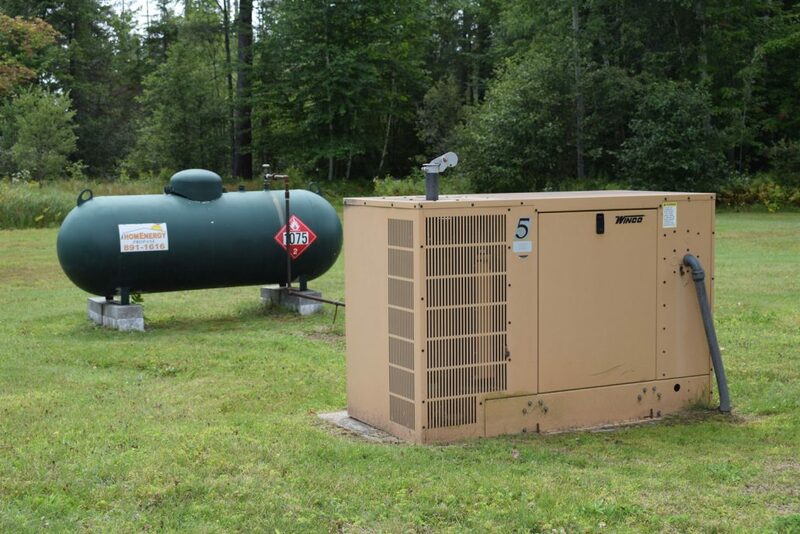 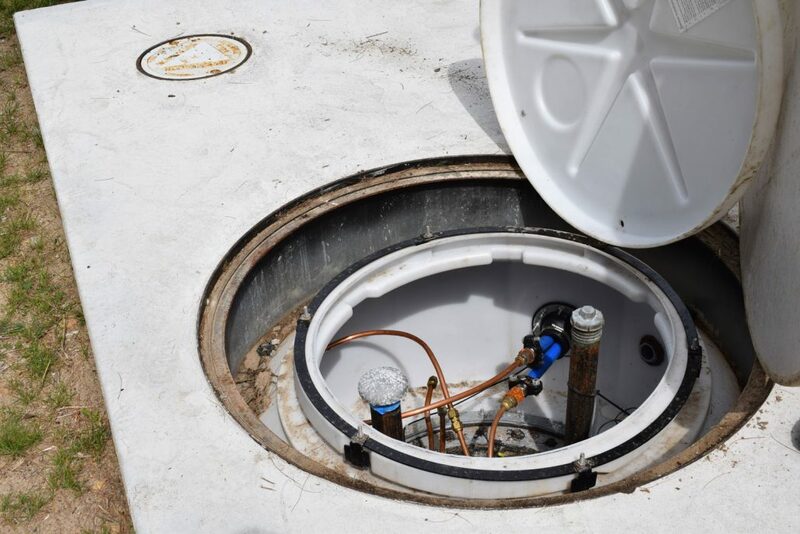 In most cases, we can supply you with a bulk tank and pump at no additional cost, as long as we supply the product. 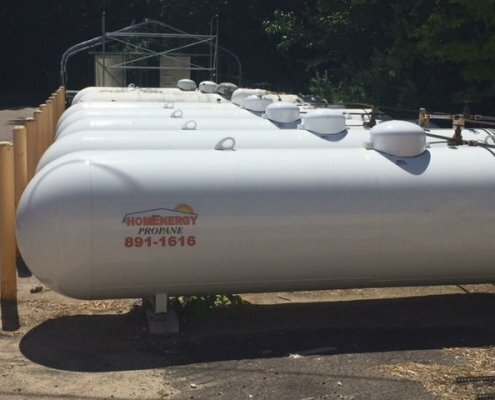 We service Hotels, Motels, Restaurants, Governments, Schools and Colleges, Logging and Construction, Marinas and Multi-Family Residential.